Sip your way around Santorini on a 4-hour wine tour of the island,visiting three traditional wineries! 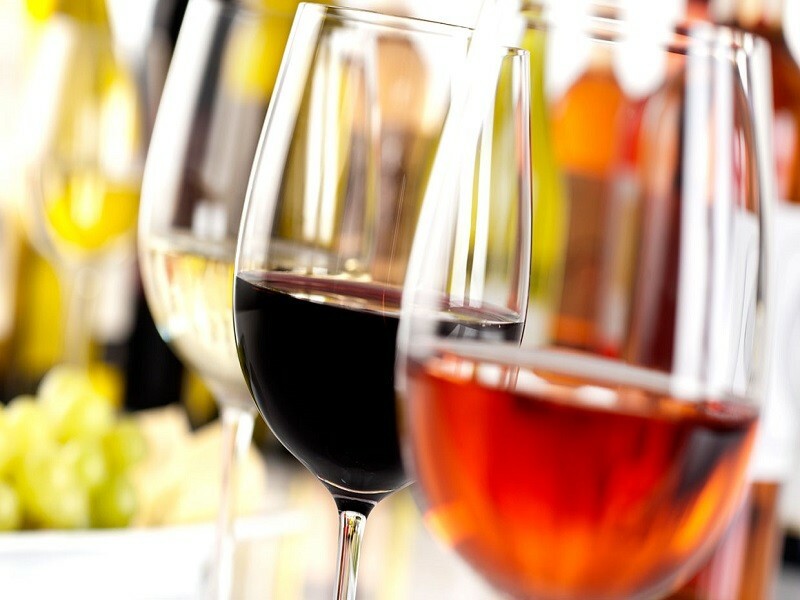 some of the most crisp whites and seductively sweet wines in the Mediterranean. · 5-Hour wine tour in Santorini, led by a wine-expert guide. · Visit three traditional wineries dotted around the picturesque island. · Admire the charming countryside filled with scenic villages and rolling hills. · Walk around a volcanic vineyard and learn about the island’s unique viticulture. 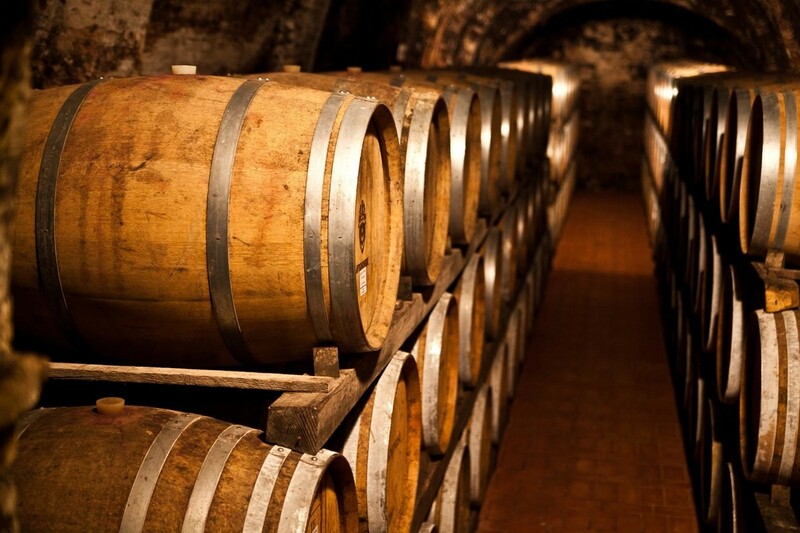 · Explore the cellars of each winery and see where their wine is bottled and matured. 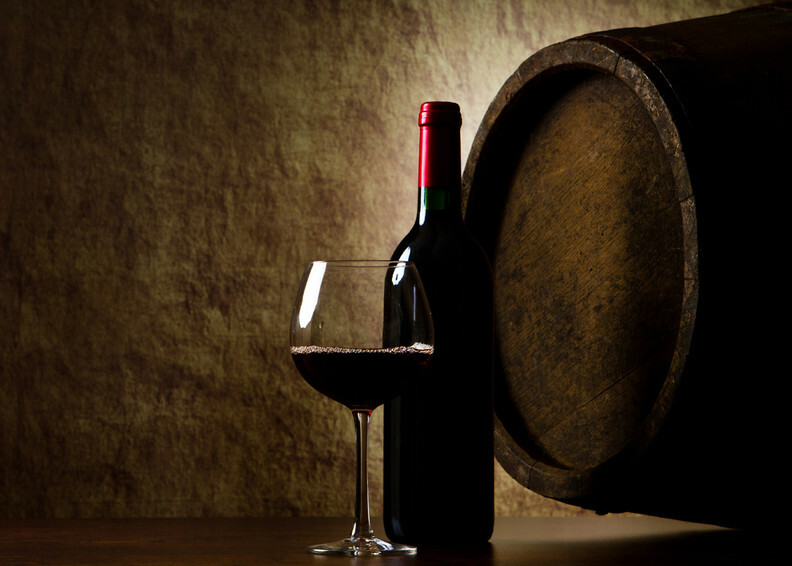 · Sample up to 12 different wines such as Assyrtiko, Nykteri and Vinsanto. · Enjoy an assortment of local cheese and olives to eat alongside wine-tastings. · Hotel pickup and drop-off. · Sunset Tour: Visit Santo Winery and enjoy a wine-tasting during sunset time. This is a small group tour, up to 8 people. Departs daily at 10.30 am, from April 1st to November 10. Departs daily at 4 pm, from May 20th to September 20th. Pick up & drop-off at your Santorini Hotel or Cruise ship port. Visit 3 renowned wineries featured in respected wine magazines such as Wine & Spirits & Decanter. Assortment plate of cheese, salami and olives in one of the wineries.